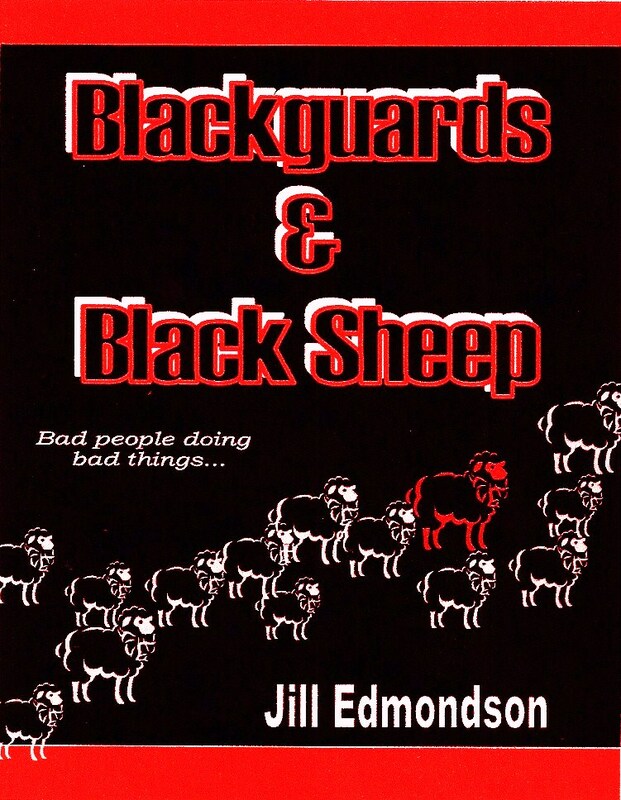 I've recently released a mini-book of crime shorts called Blackguards and Black Sheep and it's FREE today on Kindle! 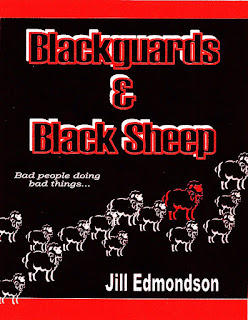 The mini-book has three short stories of bad people doing bad things. Sibling rivalry is pretty bad when you're the spawn of Satan. A Bridal Consultant decides to switch gears and plan murders, not weddings. The sleepy little town wakes up when things go awry during the annual Apple Harvest Festival.